This post is exclusively written for Happy Hours Campaign for the topic Teddy Travelogues as a part of Indiblogger. It was enough of living inside the four walls and work day and night. I needed a break and change of air. I had heard a lot from my friends about Kathmandu, Nepal scenic beauty and so I asked Daljeet to plan a trip to Kathmandu this summer vacations. At first he wasn't so interested but when our elder son Amanjyot, ten years old pleaded in his most cutest possible expressions to take us on this trip. Daljeet couldn't deny anymore. Amanjyot being a responsible brother was happily ready to the take responsibility of his five years old sister, Manpreet. On June 05, 2014 we had our flight from Lucknow to Kathmandu. It was Amanjyot's first ever flight. He was so excited and was smiling throughout the journey whereas our little Manpreet came half of the way sleeping. We reached there by the next day in the morning. We all got fresh and had our breakfast. Daljeet bought and travel guide of Kathmandu and we were ready to explore the city. We decided to visit the famous hindu temple, Pashupatinath which is dedicated to Lord Shiva and his manifestation. 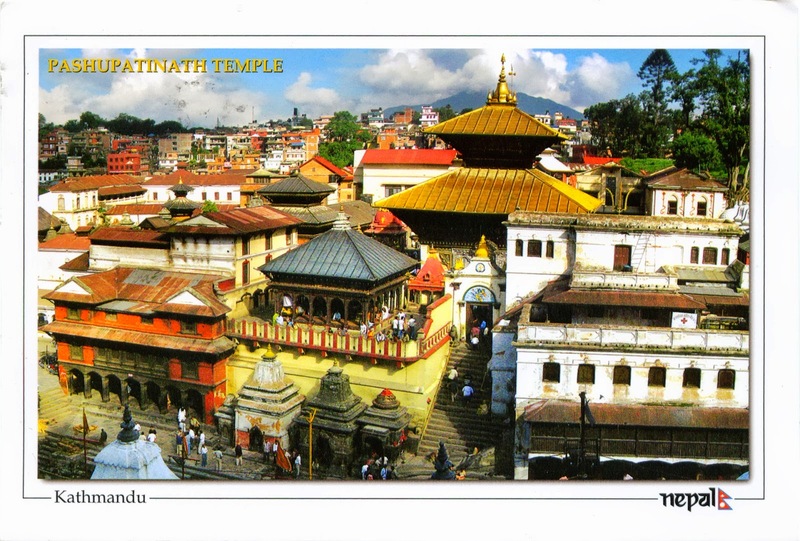 Pashupatinath temple stands in the center of the town of Deopatan. River Bagmati flows next to the temple which is considered to be highly religious. Daljeet and I were happy to see Amanjyot and Manpreet listening the guide with attentive ears. Amanjyot was eager to see the Bagmati river and discover more about it so we got there to see the sacred river flowing. 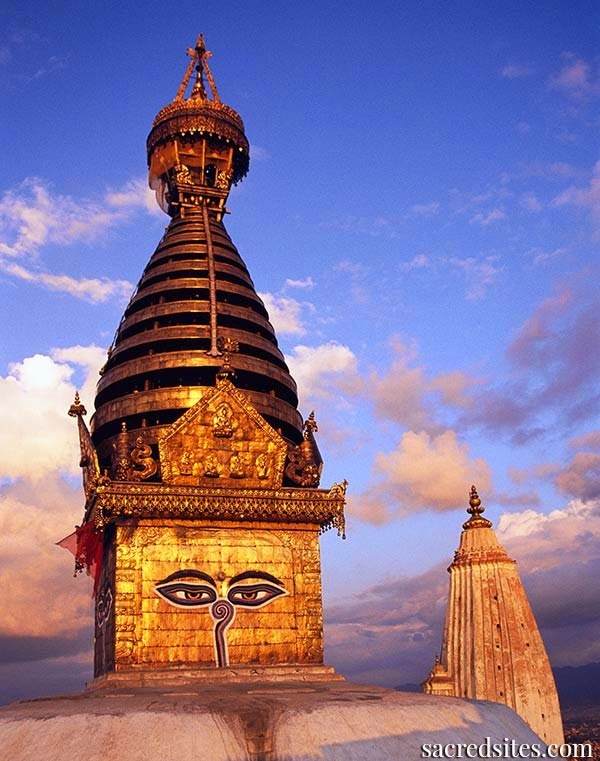 The next we visited to Swayambhu temple which is the most ancient of all the holy shrines in Kathmandu. This time surprisingly our little daughter Manpreet showed her curiosity about the place's name. I explained her Swayambhu means self created. 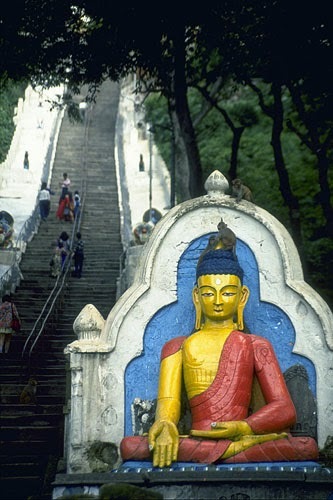 I perceived her next question and to escape from that I showed her Buddha's beautiful statue at the stairway of Swayambhunath Stupa. She was smiling in wonder. Swayambhunath stupa is also called the `Monkey Temple' because of the many hundreds of monkeys who scamper about the temple at night after the pilgrims and priests have departed. Daljeet and I were tired but kids were in full spirits. They wanted more to explore. We had our lunch and headed towards our next destination which was full of luxuries, royal and grand. None other than Casio - hotel yak and yeti. We forgot all our tiredness as soon as we reached there. The building was beautifully constructed in King's style. 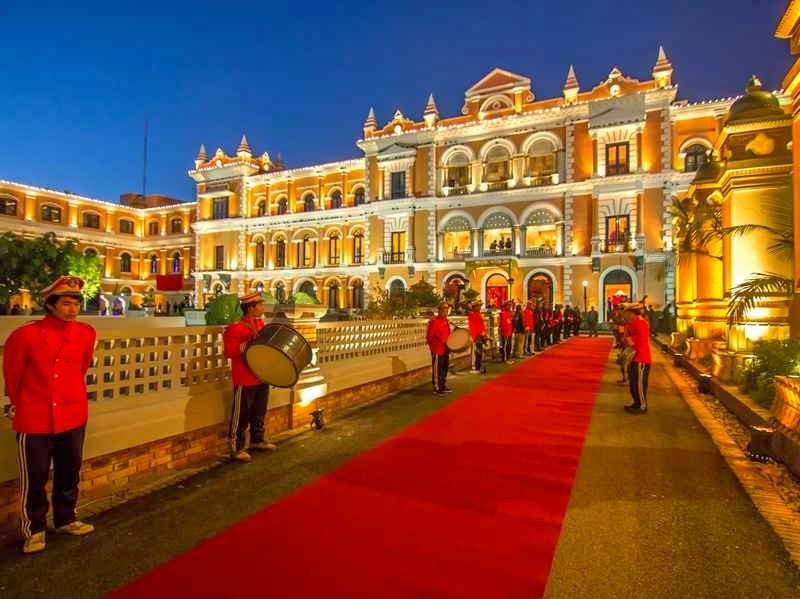 To do our welcome there was a long red velvet carpet, special arrangement of music at the door, those beautiful lights were altogether a dream like scene. We were ready to try our luck at casino. There were a huge gathering of people. Variety of food, drink, music and interests. I wished if we could come here every Sunday evening but all we had this day and I didn't want to miss it anyway. We played the game and won some 5K. I was excited to play more so that I can use that amount for my shopping but Daljeet wasn't in support to take a risk anymore and let go the earned amount .Manpreet was too tired by now. She was crying aloud which was quite embarrassing but when her elder brother showed her candies she was again smiling though sleepy. The next day we did shopping, traveled in some more parts.It was a fun filled trip with my kids and dear husband. 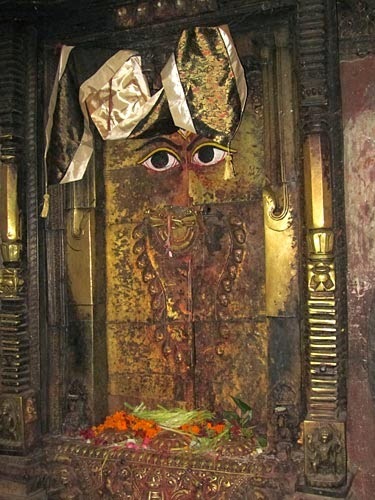 I had a dream to visit The Pashupatinath Temple and to know about the place etc. By reading your post, my dreams are getting bigger. Sure, one day I will visit that place Chotti.